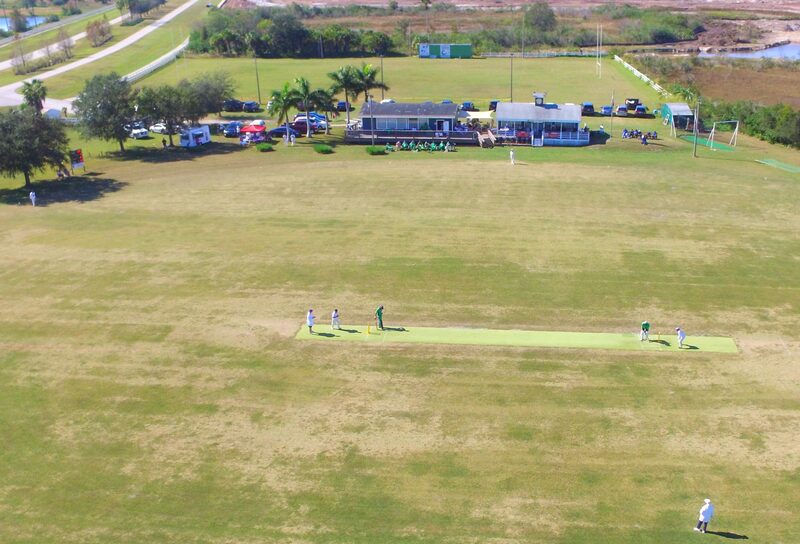 Playing cricket in November in Florida? Of course! Weather temperatures during this period are normally around 80F. Teams arrive on Wednesday of Thanksgiving week, with the Festival games being played from Thursday to Sunday inclusive. For details of the November 2012 Festival, click here for a Smilebox invitation and presentation by our Festival Organizer Karin Parry. The smilebox may take a few seconds to darken, then click the arrow play button. The host Hotel is the Helmsley Sandcastle Hotel on the white sands of Lido beach- room rates begin from circa $94 per room per night! The Festival Package price includes welcome cocktails, luau dinner, gala dinner, finals luncheon, souvenir gift & much fun.